Christmastime is here! 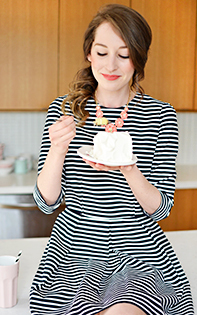 And I haven't blogged since, what? August?? (School took a serious toll these past 3 months). 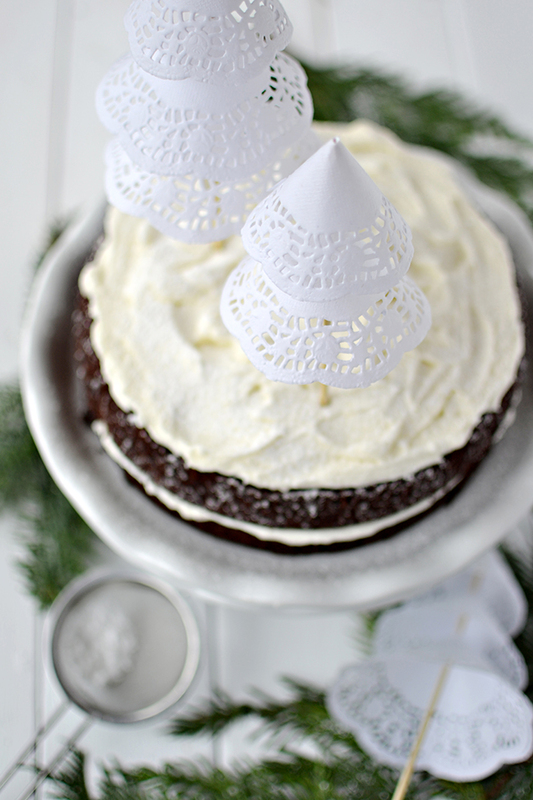 I made a festive version of this quinoa cake for a Christmas party last week. 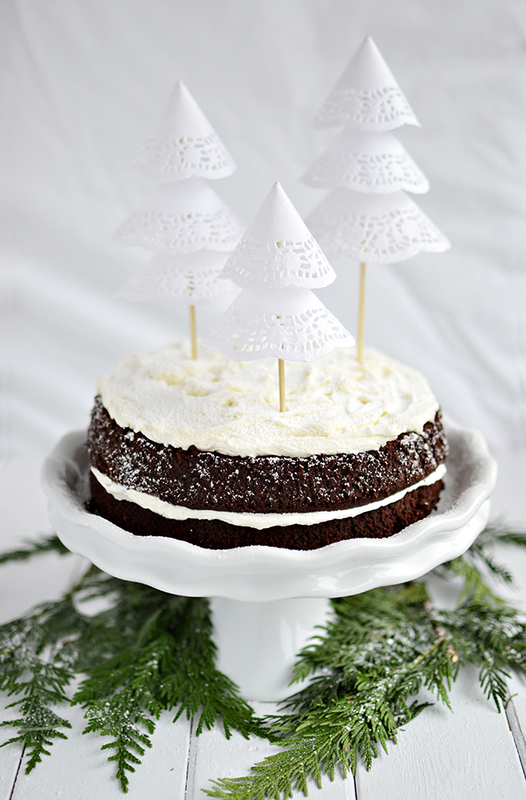 I usually ice it with chocolate but for the occasion I made a peppermint buttercream, dusted it with icing sugar and made little doily trees to stick into it. 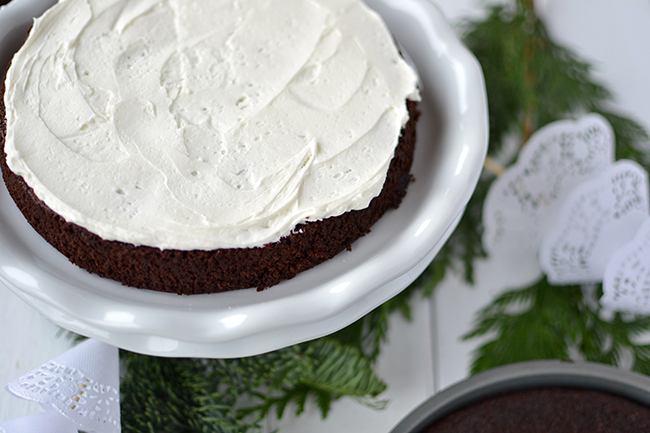 The perfect dessert to make this Christmas even if you aren't gluten-free. 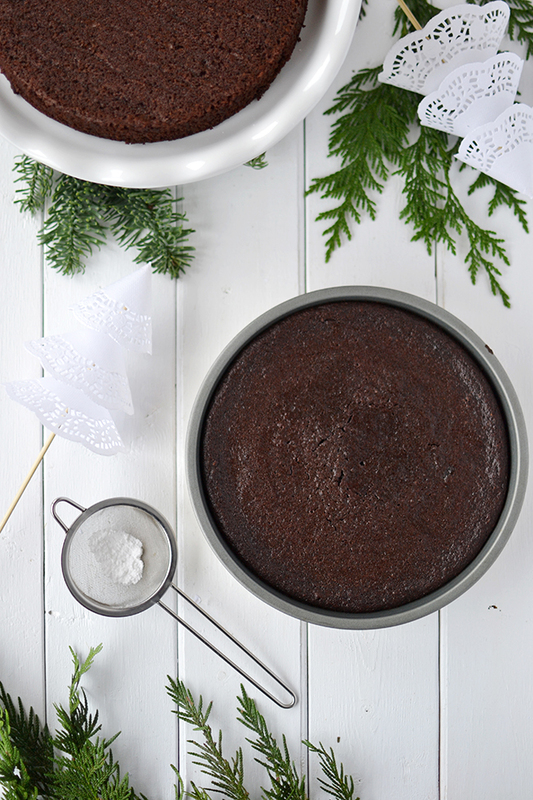 With all the shortbread and gingerbread you'll be eating, you're insides will thank you for swapping flour for quinoa. 1. Beat the butter until light and fluffy. 2. 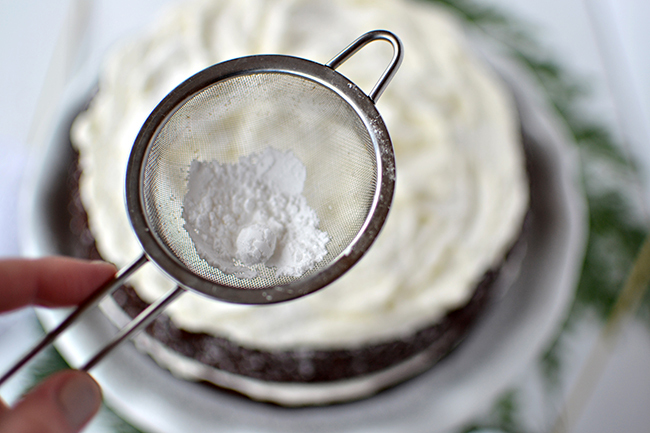 Add in the icing sugar, 1/2 cup at a time. 3. 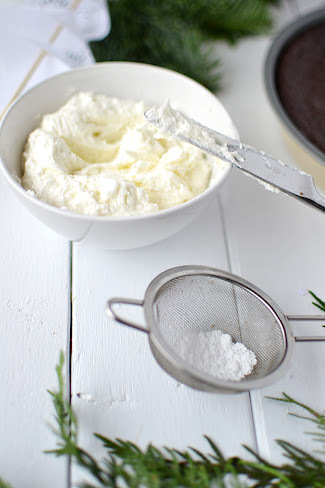 Add milk and peppermint extract and beat on high until smooth and fluffy. 1. 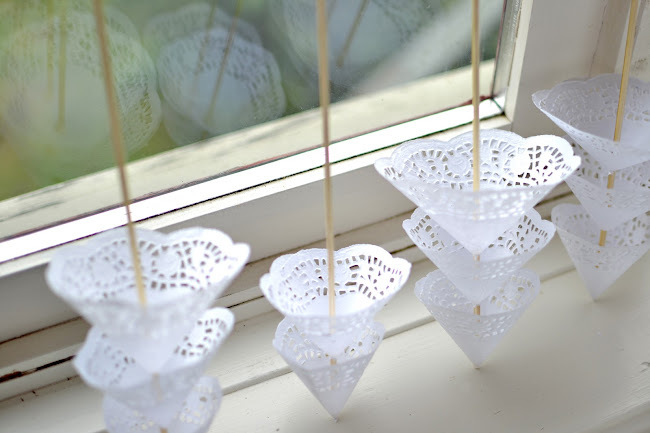 Cut a slit into the doily and cut out 1/3. 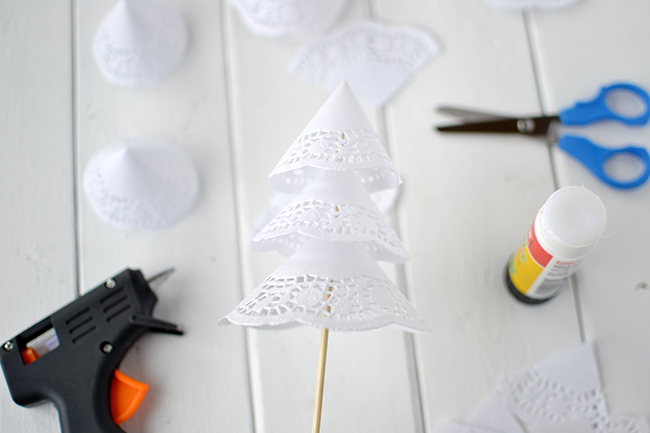 The more you cut out, the smaller and narrower a cone you will get which is what you want for the top of the tree. 2. 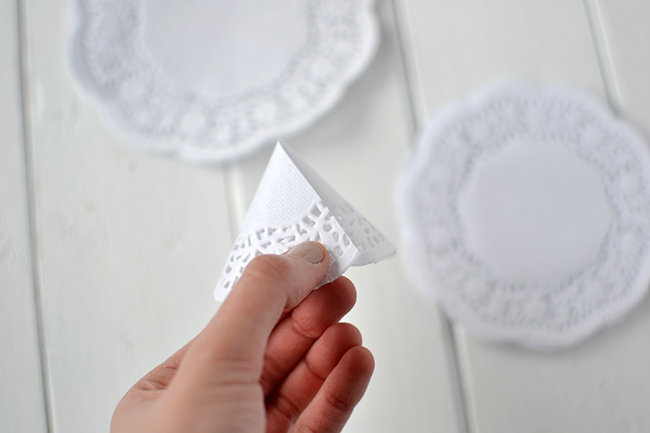 For the second doily, you can use the same size or go one size up and cut out a smaller wedge. 3. 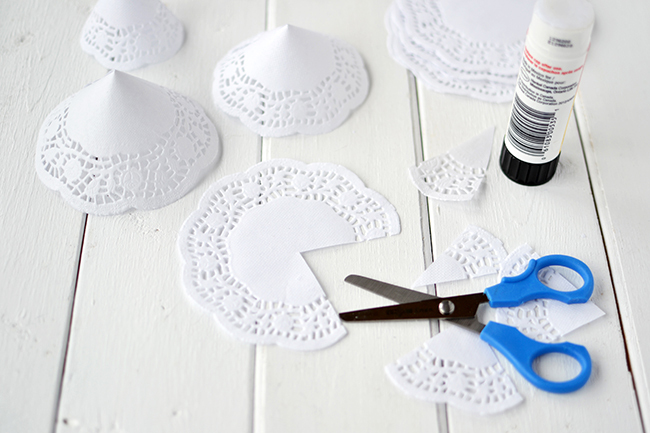 For the third doily, use the biggest size you have and simply cut a slit, do not cut out a wedge. 4. 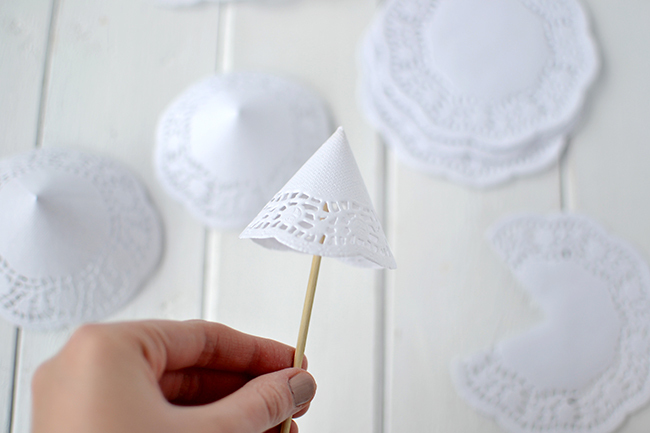 Using a glue stick, seal each doily cone. 5. 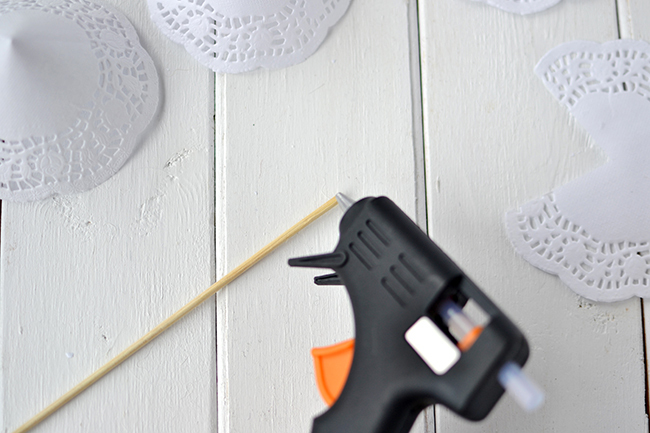 Take a skewer and squeeze some glue onto the top. Then place the smallest cone on top. For the next two cones, slide each one onto the skewer and then squeeze some glue inside each one. 6. You can make the trees with 2 or 3 cones, any more they may be too bulky. 1. 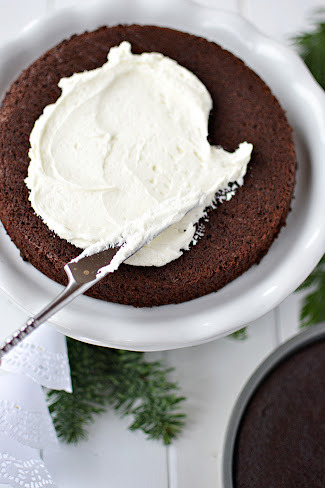 Spread about 1/3 cup of the icing onto the first cake layer. Carefully places the second layer on top. 2. Spread the rest of the icing on top of the cake, leaving the sides bare. 3. 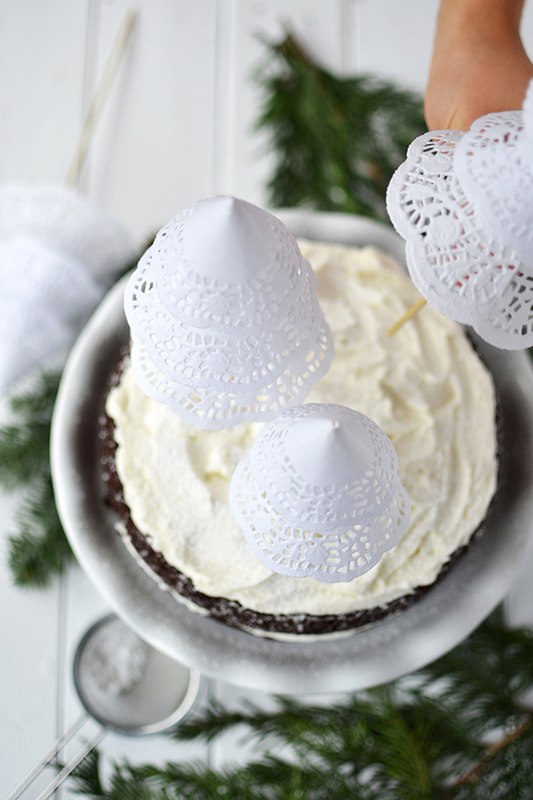 Take a knife and flip up the icing to make it look like snow. 4. 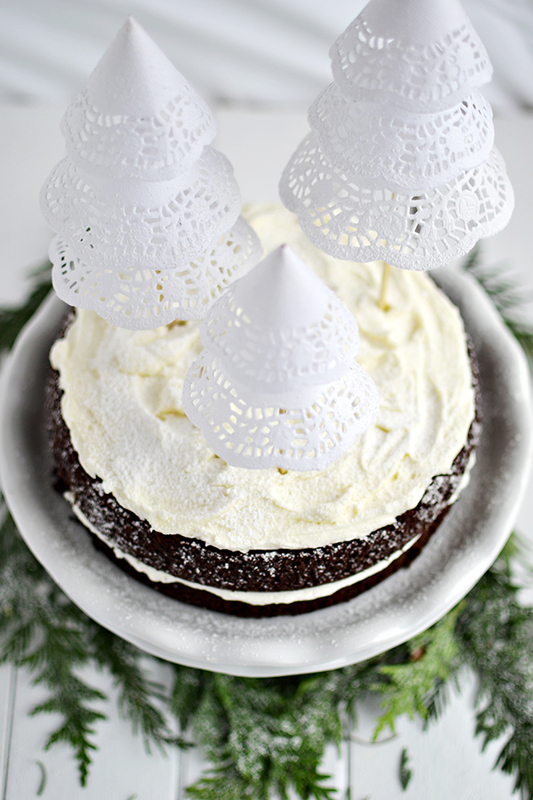 Dust the whole cake with icing sugar. 5. 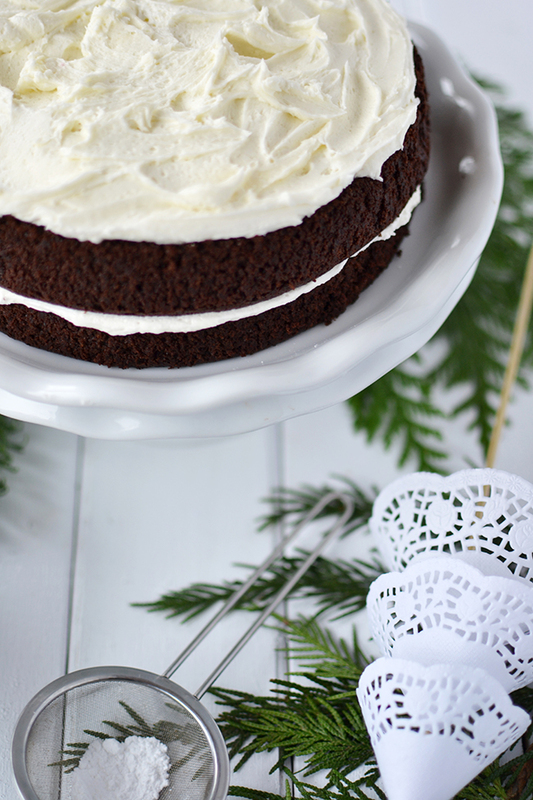 Insert trees into cake.